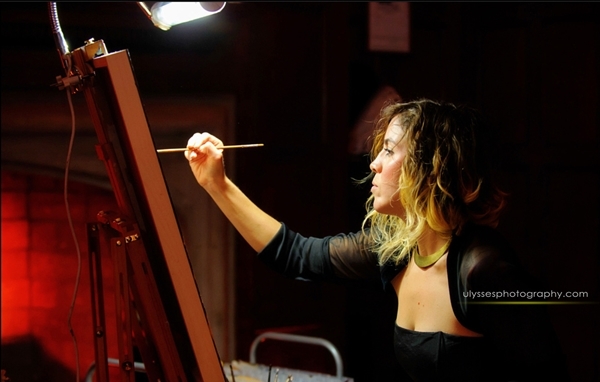 If you love to paint, then you’ll definitely love learning how to paint with acrylics. Of course, why not? Painting with acrylics can be rewarding, easy and fun. 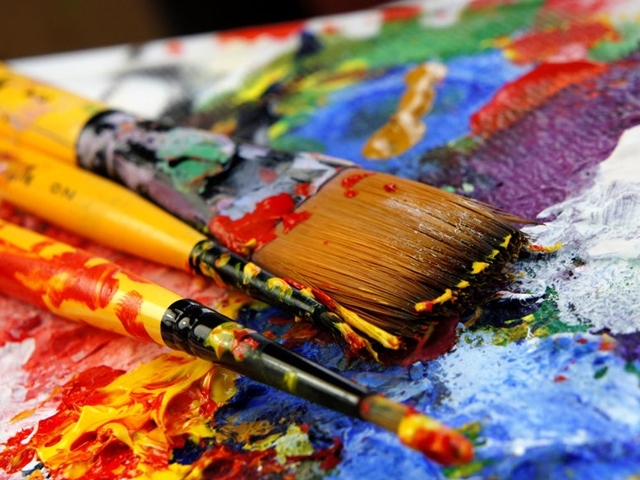 For many future artists, it’s among one of the favorite ways of paint because of its versatility. 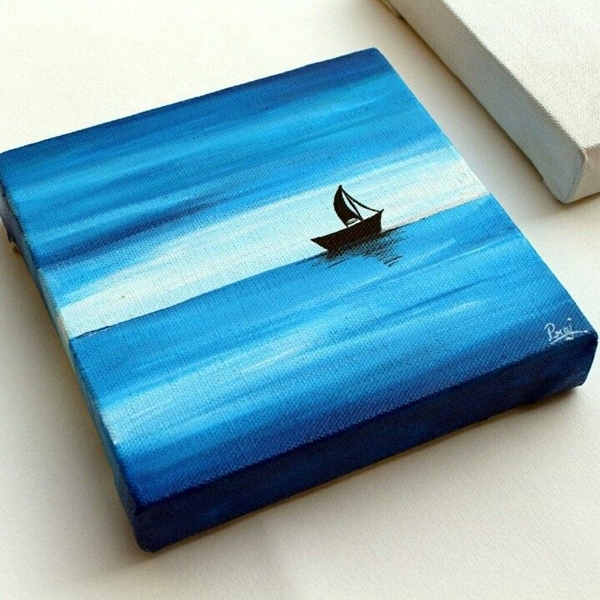 Acrylics can be used in unique ways to create fabulous art form. But if you’re a beginner to painting world and not familiar with Must Known Tips for Acrylic Painting, then this post will prove highly beneficial to you! 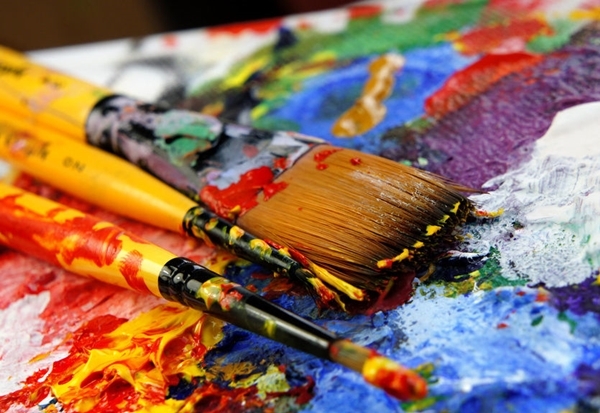 In other words, we can say that acrylic paints are simple awesome – they are fast drying paints that can be used straight form a tube, such as oil paints or can be thinned like water, like watercolor. Interestingly, they are also quite forgiving – meaning if you’re not happy with a particular area you’ve painted, let it dry completely and paint right over in a matter of minutes. The most important feature of acrylic paints that one must consider always is unlike oils, acrylics can be used without any toxic solvents. Keep Paint Wet in order to blend! 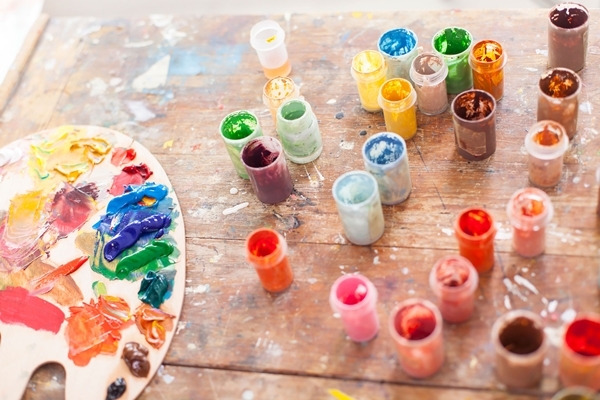 As acrylic paint dries fast, so it becomes hard to blend colors and edges. But, don’t worry! By mixing blending medium, you can extend the drying time or can even use plant miser to keep your paint wet and workable. Later, use a filter brush to paint the colors onto the canvas. 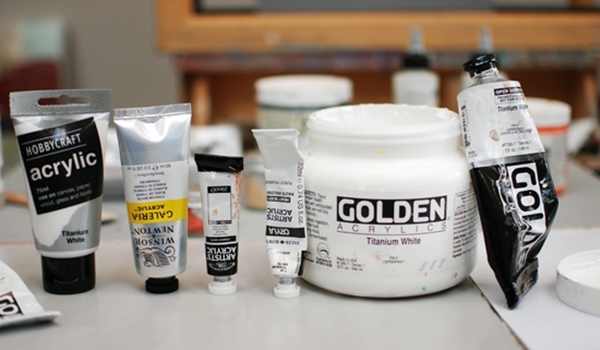 Get a Good Medium-sized Flat Brush! Isn’t, good medium-sized flat brush fulfills many purposes. If you are looking for a brush that gives you more blended edge, use a filbert brush. Hold it closer from the bristles for more control when painting small details. Experiment with Variety of Paint Brands! It’s suggested by top artists to experiment with a variety of brands just to see which one you enjoy most while doing acrylic painting. Usually, golden acrylics are best! Artists like them because of their buttery texture and ability to hold up a lot of water. Don’t over-thin Acrylics with Water! Avoiding over-thinning is among must known tips for acrylic painting, as it results in a deposit of pigment without enough acrylic blinder to create a stable paint film. Remember, acrylics shouldn’t be thinned with more than required amount i.e. 30 percent water. Use Tupperware Container to Hold your Paint! For good storage of your paint, use an old, flat and long Tupperware or similar kind of container to hold your paints and use your palette for mixing equal proportions. 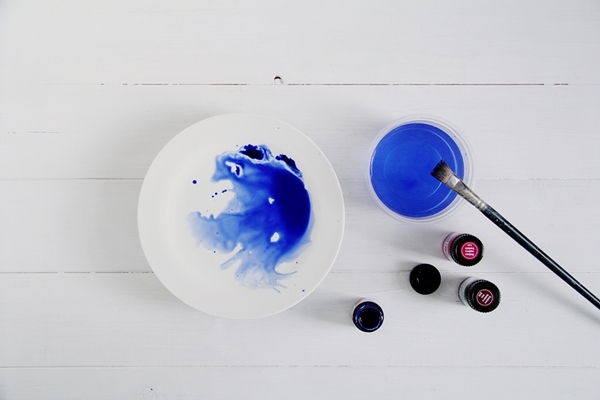 By doing this, you can keep your acrylic paints in the fridge for maximum days. Apply Varnish when Painting is Completely Dried! Yeah, acrylic paints become porous when dry, so a final application of varnish is recommended after the painting has been dried for 10-15 days. If you’re looking for a good varnish that can be removed later if needed, opt for mineral spirit acrylic varnish. Keep your Brush Wet while Painting! Yes, it’s among important must known tips for acrylic painting to look fabulous. 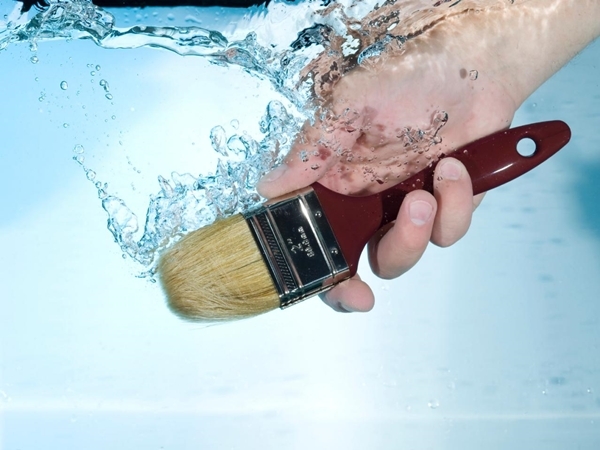 Don’t forget to keep you brush in water while you’re painting so that the paint doesn’t dry on the brush. Always keep a shallow container ready, filled with layer of water to keep the brushes wet without soaking the handles in water. Use White over Colors for Best Results! That’s true – when you paint white over darker colors, white can tend to appear slightly blue. So, try to use it to your advantage! If you prefer your whites to appear whiter, apply more than one quote of white or neutralize the slight blue effect with a tint of yellow. Keep your Paint Workable over the area! As soon as you complete your first quote, without wasting enough time apply the second coat! 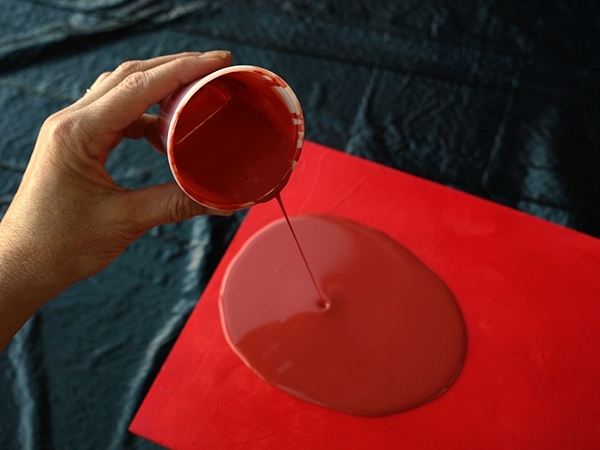 Lay your canvas flat and flood the surface area with very wet paint. Clean Out your Water Pot Regularly! Yes, weird to know? Acrylic paints remnants left sitting in water pots really smell terrible and disgusting. Well, at times – it can really be very difficult to explain to customers who come into your studio or gallery that the smell is actually coming from the eater pot and not from you. So, clean your water pot at least once a day. At last, the fact can’t be ignored that acrylic paints have become one of the most popular painting media all over the world. Must known tips for acrylic painting mentioned above are easy to understood stating you can modify the consistency of acrylic paint with a bewildering variety of gels, mediums and pastes. Moreover, they are extremely versatile and vibrant, offering the artist a wide range of colors, textures and consistencies. 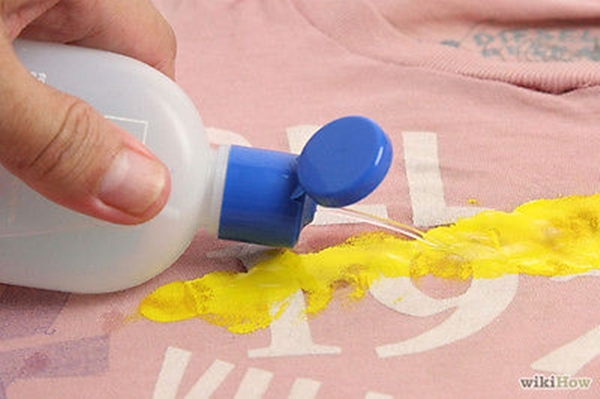 So, guys – if you want to paint on earthenware or write on clothes in addition to painting done on canvas, without any second thought use acrylic paints as they are notorious for drying up very quickly.